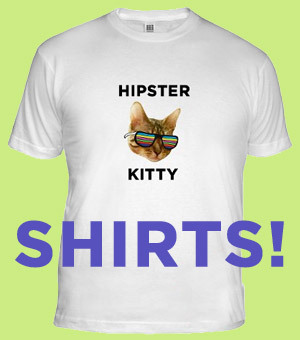 Kitty wishes her mom would stop referring to mashup artists as “cover bands”. 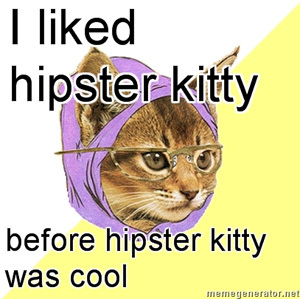 Submit a hipster kitty photoThanks to Amanda for the photo. 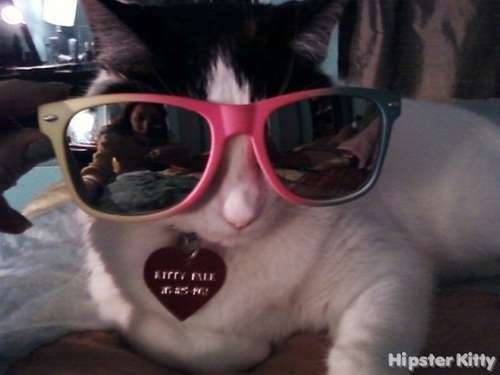 This kitty was posted on Thursday, February 25th, 2010 at 11:12 am	and is filed under Kitty Music Scene.